We have progressed through Steps 1, 2 and 3. 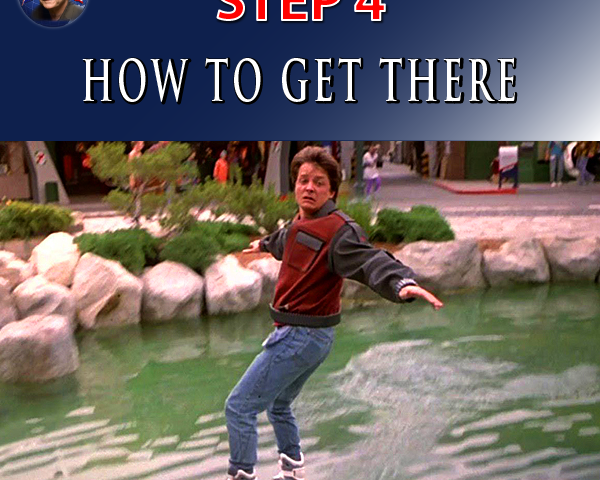 These steps have created the platform to focus on Stage 4… Career Roadmap! By this stage, a pathway has been created to provide a vehicle, a template to achieve success. Once you have created your plan of action, you will need to execute. It’s all about creating the roadmap based on the goals you have so diligently developed and adopted for your career. To be successful you need a plan – a career roadmap to help guide you and keep you on the right path. A career roadmap will help you create a clear set of tasks and goals that are uniquely your career DNA. The roadmap will assist you in creating a well-defined action plan to provide you the focus and confidence necessary to attain those goals. The first stage in setting goals is to consider what you want to achieve in your career, your life, in the long-term. Long-term may mean five or ten years – your decision. Setting these major goals provides the overall template that shapes all other aspects of your decision making. Location – Where do you wish to live? 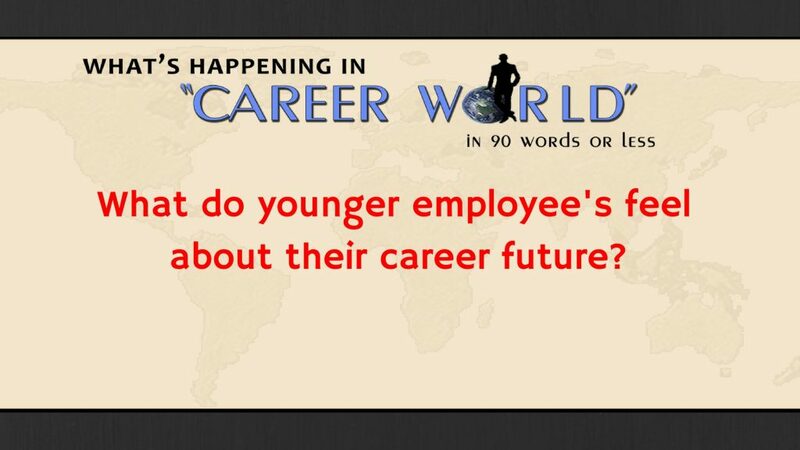 Career – What are your career aspirations? Education – What levels of education will be needed? Financial – What financial resources are required? Family – How do you balance family with career? Values – What are your values, your principles? Health – Personal health is important. Leisure – What value do you place on leisure time? Goals need to be stated and priorities set based on your personal preferences and desires. Once the major goals are identified and documented, these goals need to be broken down into manageable smaller tasks. Each major goal is a culmination of many smaller tasks. Each task must be completed in order for the larger goal to be achieved. These smaller goals will be definite, manageable and time sensitive. Often short-term goals can be anywhere from months to a couple of years. Within each of these smaller tasks there will be identified even smaller tasks, with even shorter completion time periods. The pyramid of goal success is set. From small tasks the larger goals are met and as each small task is completed, your level of confidence and success rises. Keep in mind that as your plan unfolds, there may be a need for revisions and adjustments. This stage by stage approach for goal setting, from your initial long-term goals; to shorter more manageable goals; to virtually tiny daily tasks, will ensure your career roadmap will be detailed and fully functional. It will provide the blueprint necessary to help you meet your career goals. What do you really want to do? This big question needs to be answered. Self-evaluation and assessment is required. Identify and clarify your career goals in detail. Set meaningful and attainable goals. Every task has a clearly defined outcome and time frame. Each task is a building block in achieving your larger goal. Pay attention to the resources needed. Resources will include; but, are not limited to education, financial resources, time and effort, new and present skills, review of your abilities and support of family and friends.